The Edge Atlanta Campus is poised to support large and dense customer deployments with a total capacity of 21 megawatts. 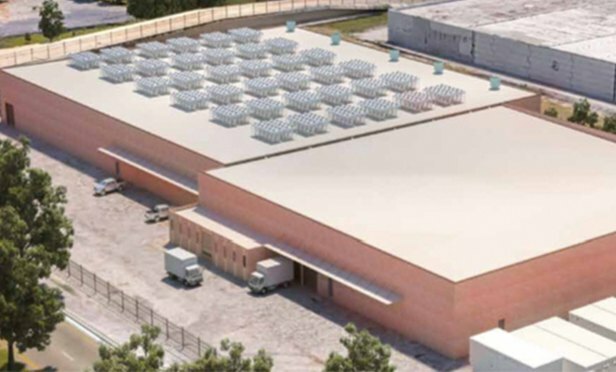 ATLANTA, GA—EdgeConneX, which specializes in global data center solutions, will be creating an Edge Data Center campus in Atlanta, GA. The new EDC, called ATL02, brings 15 megawatts of additional critical power capacity to market. The Edge Campus will be able to support a total of 21 megawatts of capacity once fully built out. With diverse networking options available to customers, including private connectivity solutions to leading cloud service providers, the EdgeConneX data center campus in Atlanta is ideally suited to support requirements for both service providers and enterprises.